Are you looking for accommodation on Anglesey? 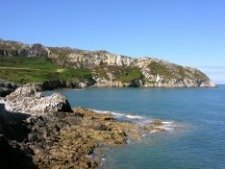 Staying on Anglesey is popular so you may want to plan early and book your preferred place to stay. Come with us and see what accommodation is available so you too can enjoy the magic and beauty of this island. 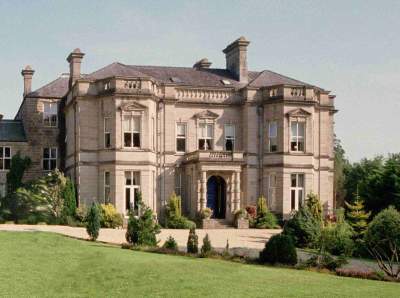 Anglesey offers a wide choice of places to stay to suite all tastes and budgets. So when you decide to get away from it all, come to our island and make the most of your break. Click here to ask your question about a place to stay on the island! 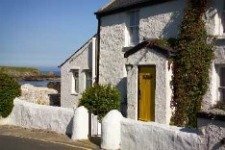 Sykes Cottages in Anglesey – Visit Sykes Holiday Cottages to find and book the perfect holiday cottage for your visit to Anglesey. With over 150 Anglesey cottages to choose from Sykes Cottages are sure to have the perfect holiday accommodation for you. You may want to stay close to our beautiful unspoilt coastline or perhaps at a quality hotel in a peaceful rural location, where Demi Moore popped in for a light meal and break during the filming of Half Light. Alternatively, you may want to be based at a hotel in the central island town of Llangefni. 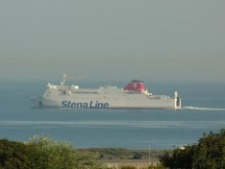 Or perhaps if you plan to visit Ireland you may want to be nearer to the Holyhead Dublin ferry by staying at this modern, convenient hotel in Holyhead. 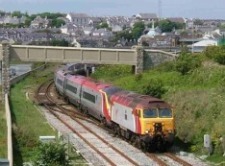 Either way you will be near to a wide range of exciting attractions and great places to eat. Living on the island, we get to see and hear about the best places to stay. For example, near the Anglesey Circuit racetrack you could stay at the Grade 2, 19th century style guest house, Glan Coron, just outside Aberffraw. Stay at Tyn Llan Holiday Cottage, near Llanbadrig. This is where Demi Moore filmed some of her latest movie, Half Light. Learn more about Llanbadrig Church, the famouse 4th century site and walk some of the nearby spectacular Anglesey Coastal Path. Find out from Steve and Gill Cheetham, owners of Tyn Llan, what is was like to host Demi Moore, her fellow actors and film crew. 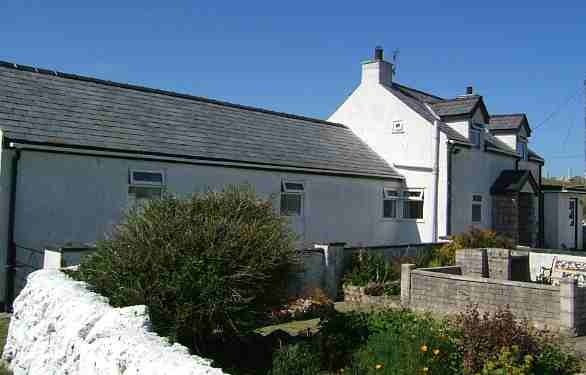 Go here if you are looking to stay at a cottage in Anglesey. The best way for you to keep up to date with the latest news on special hotel offers, accommodation and events on the island is by subscribing to our free Anglesey Today Newsletter. Just complete the simple form below. It's as easy as 1-2-3! If you fancy being pampered in a quality hotel, you will find them here. You may want to experience a warm, traditional welcome in a farmhouse bed and breakfast. Or perhaps you want to do your own thing and rent a country cottage. 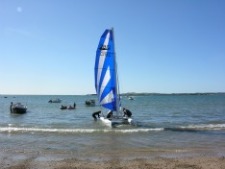 Staying on Anglesey is popular so you may want to plan early and book your preferred place to stay. Come with us and see what accommodation is available so you too can enjoy the magic and beauty of this island.